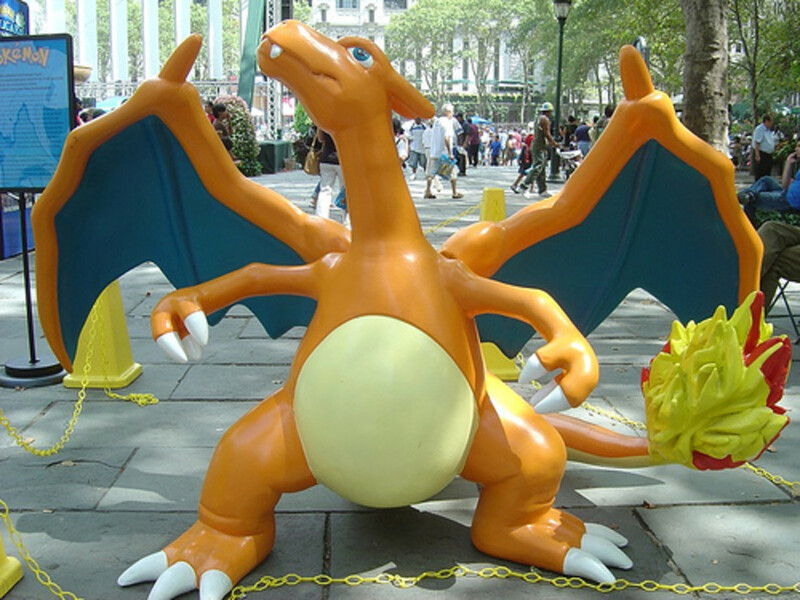 Examine the powers and legends of the rarest Pokemon from the second generation, popularized by the video games Pokemon Gold, Silver, and Crystal! Which Generation 4 Pokémon Are You? 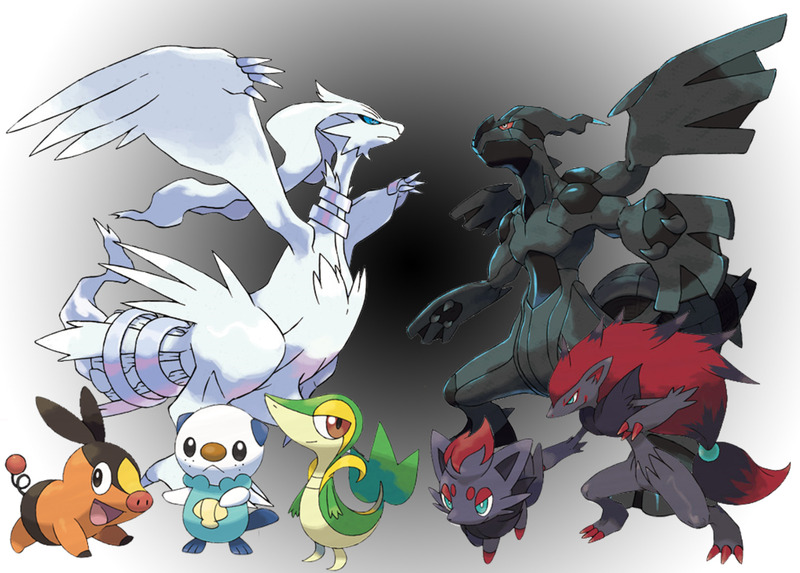 Take a quiz to determine which Pokemon from the land of Sinnoh suits you best! 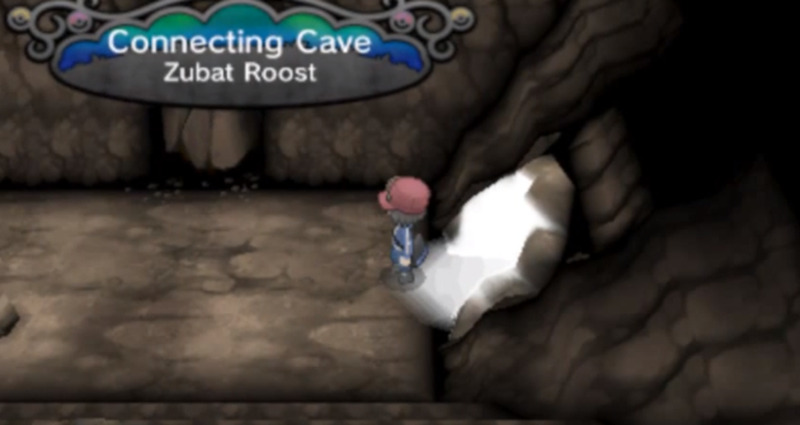 In this Pokemon X and Y walkthrough, we tackle the final Pokemon Gym Challenge! Brrr! 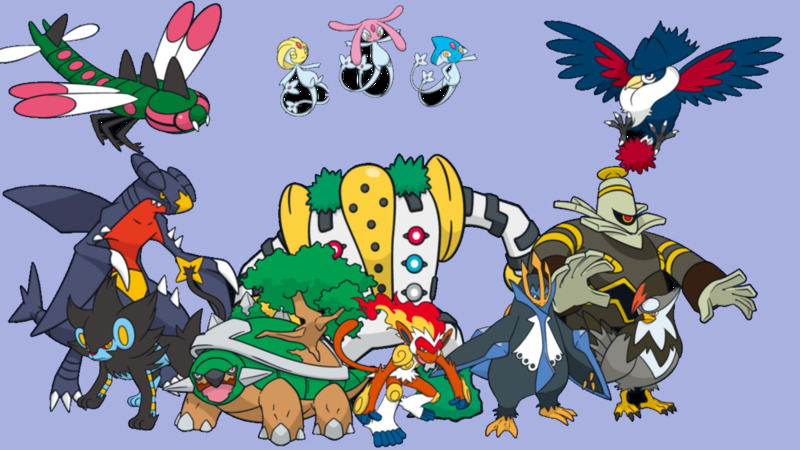 My top 10 favorite Hoenn Pokémon! Which Generation 5 Pokémon Are You? 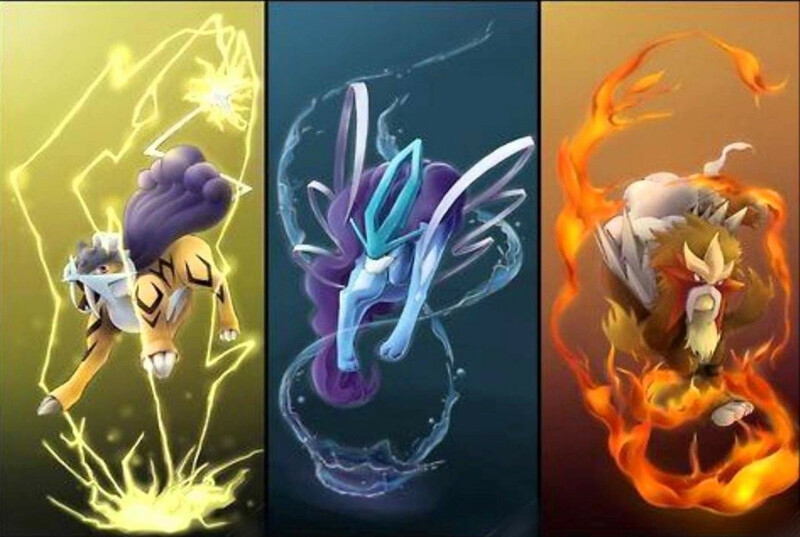 Take a quiz to determine which Generation 5 Pokemon suits you and check out some awesome artwork of your result! 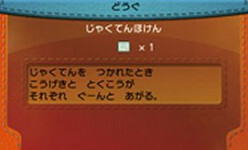 Many Pokemon players are curious about how Pokemon GO and Pokemon Let's Go interact. This guide will cover everything you need to know about transferring Pokemon to the Go Park, getting Meltan, and using the Poke Ball Plus as a Pogo+. 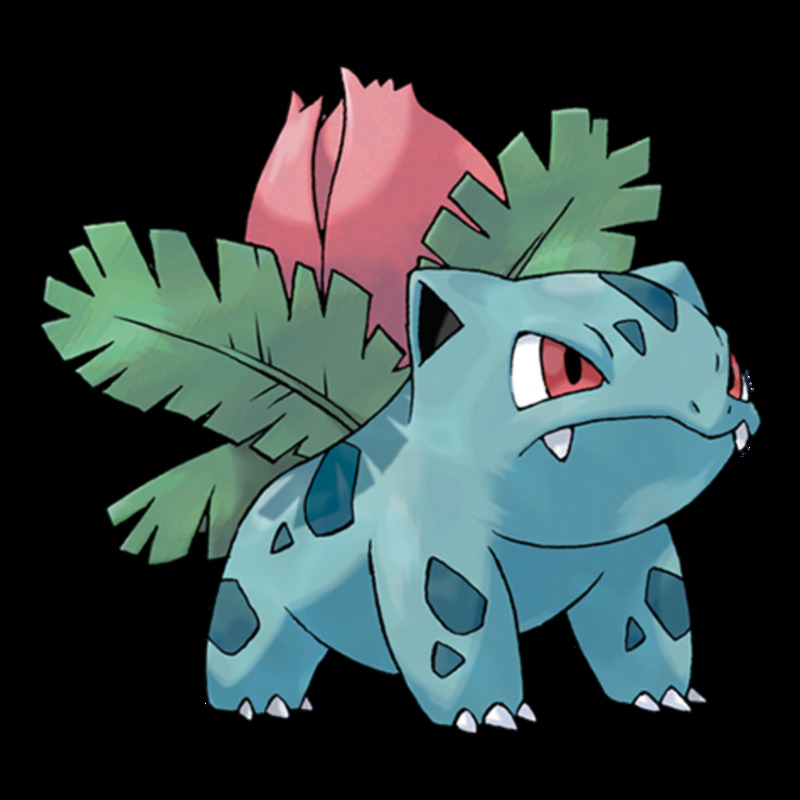 If you're looking for cool names, funny puns, or great nickname ideas for your Pokemon, Ivysaur, then you've come to the right place! Fossils have always figured into Pokemon games, but a whole town dedicated to 'em? 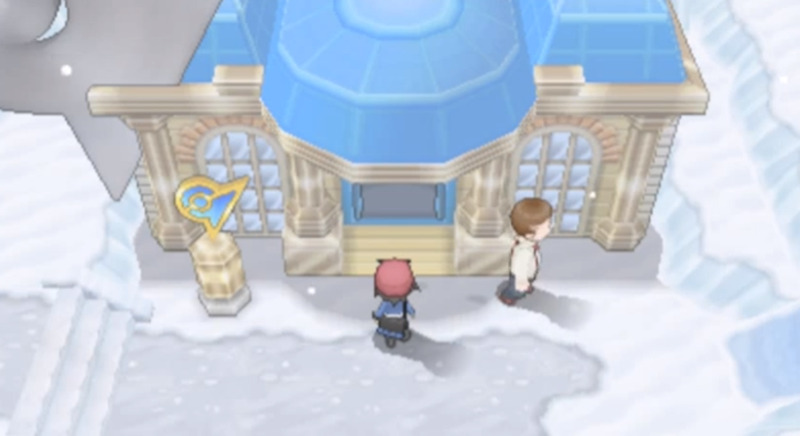 In this Pokemon X and Y walkthrough you're going to visit just such a thing.